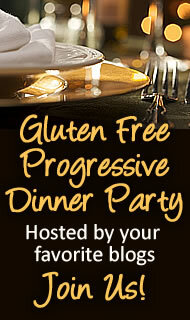 You are currently browsing the Gluten Free For Good blog archives for December, 2009. I love Montana and its people. Those of you who’ve been following this blog know how I feel about my local farmers. I’m totally smitten with Andy Grant and the folks at Grant Family Farms in northern Colorado and feel a similar appreciation for my farmer and plant scientist friends in Montana. Stick with me – there is a point to this post. You may not know it, but some of the best gluten-free product development in the world is taking place in this laid-back, yet lively state. Belgrade, a small town nestled in the Gallatin Valley, is easy access to Bozeman, Yellowstone National Park, Big Sky Resort, Bridger Bowl Ski Area and gluten-free food. This is my kind of place – rugged mountains, spring creeks, raging rivers, spacious valleys and hearty food. Seriously, what more could you ask for? The Montana Gluten Free Processors make up a group of interesting characters (my favorite kind – quirky and off-beat) committed to nutritious, premium-quality, gluten-free food that also tastes good. They promote sustainable agriculture and have a dedicated gluten-free, state-of-the-art processing and packaging facility located in the foothills of the Bridger Mountains at the headwaters of the Missouri River. I’ve been experimenting with their products for a couple of years now and have found the hearty flavor and texture of the flours perfect for my kind of baking. As a nutritionist, I’m picky about what I eat and I’m not going to waste my calories on gluten-free flours that look like ground styrofoam, make squeaky sounds when you play with them and are devoid of nutrients. If I’m going to eat baked treats, I want them to be healthy. 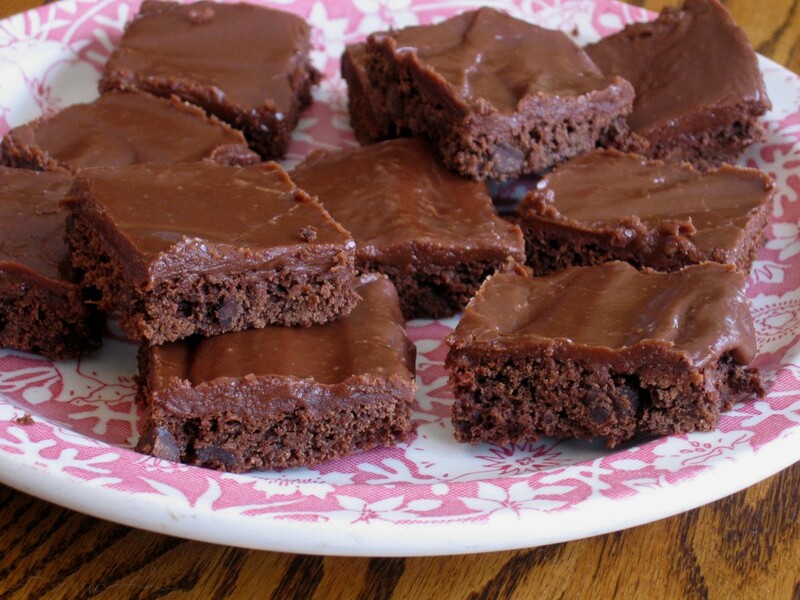 Timtana is a great option for gluten-free baking. It has a wholesome, slightly sweet, nutty flavor. The color is rich, warm and sumptuous and it’s loaded with fiber and good quality protein. Can you call a flour lusty? 1. In a medium bowl, whisk together flours, soda, salt, xanthan gum and cinnamon and set aside. In a small bowl, combine rice milk and apple cider vinegar. Set aside. 2. Cream Earth Balance, gradually add sugar and mix well. Add vanilla and eggs. Add orange marmalade, mix on low until all ingredients are well blended. 3. Add dry ingredients to wet ingredients, alternating with the rice milk/vinegar mixture. 4. Gently blend in pecans. 5. Spoon into paper lined muffin cups 2/3rds full and bake in pre-heated 350 degree oven for 20 to 24 minutes (depending on your oven). To insure even cooking, rotate the pans 180 degrees half-way through baking time. Store in the refrigerator. * I used St. Dalfour Orange Marmalade, which is 100% fruit and sweetened with grape juice concentrate. 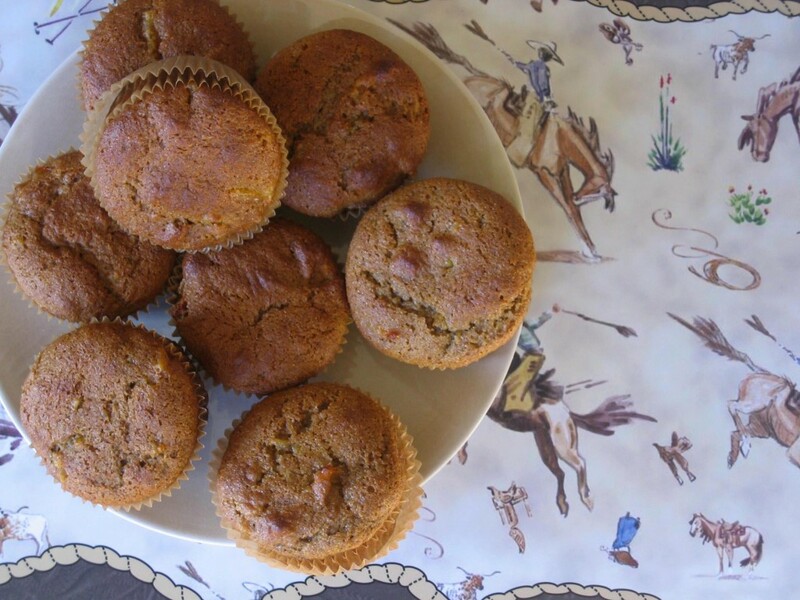 Makes 18 gorgeous, lusty, wild-west muffins. I’ve been finding lots of carrots in my Grant Farms CSA delivery box this fall and have been adding shredded carrots to smoothies, chopping them up for soups and stews and I even made a big pot of carrot and ginger soup the other day. Delicious. Before launching into next week’s sugar-laden, progressive dessert party that Diane at the W.H.O.L.E. Gang is kindly hosting, I thought I’d slip in a carrot recipe. Just to remind myself and my readers that my “roots” are in nutrient-dense, whole foods. I’m a nutrition therapist. Remember that next week, okay? I’ll be on a short visit to planet sugar, not permanently relocating. If I end up staying past next week, someone come and save me (Ali, that might have to be you). 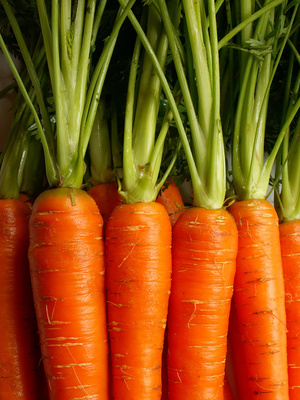 Carrots – think carrots. They’re sweet and full of natural sugar. Yeah, I know – that’s not quite the same as a double chocolate brownie dripping with frosting while decorating the Christmas tree. Melt butter in a large saucepan over medium heat. Add shallots and sauté for 2 or 3 minutes. Add broth and stir in carrots. Bring to a low boil, reduce heat and simmer covered for about 10 to 15 minutes. Carrots should be tender, but not over-cooked or mushy. Add the honey, salt and pepper and continue simmering until the sauce becomes syrupy. The honey can burn quickly, so stir often and watch closely. You may have to reduce the heat. Stir in nutmeg just before serving. Transfer to a platter and garnish with parsley. Makes 4 to 6 servings. Up next – holiday desserts! Stay tuned. Peace, love and sweet veggies. What’s your version of comfort food? Mac and cheese? Brownies and vanilla ice cream? Chips and salsa? If you’re a brownies and vanilla ice cream person, stay tuned as Diane from The WHOLE Gang is hosting a progressive dessert party next week and that will be my contribution. Follow the link above for the delicious details. In the meantime, one of my favorite comfort foods is old fashioned chicken noodle soup. The kind that looks a bit plain, tastes a bit salty, has simple veggies like onions, carrots and celery, and is swamped with wimpy, broken, spaghetti-style noodles. You know – the kind of soup that just slides down your throat with no effort. The kind that warms your soul. The kind that your mom made you when you were home sick from school (whether faking or for real). 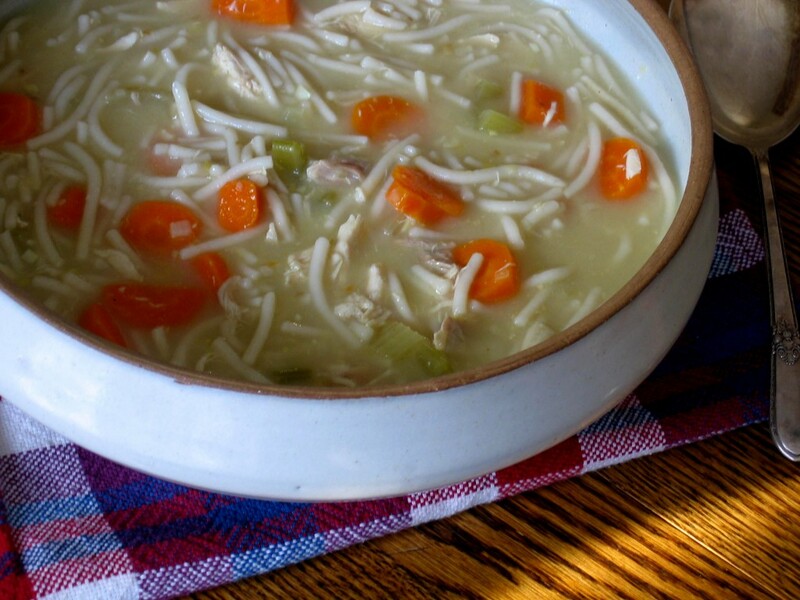 This is the simple, healthy, home-made, organic version of Campbell’s chicken noodle soup. Perfect for a cold, snowy day. Or when you need some good, old-fashion comfort food. Heat olive oil in a medium to large soup pot. Add onions, stir frequently and cook for about 5 minutes. Add garlic and continue stirring and cooking for another 2 or 3 minutes. Pour soup stock into pot and add carrots and celery. Let simmer on low for an hour or two until veggies are tender. I like my vegetables tender, but not overly cooked. Add the pasta about a half an hour before you’re ready to serve the soup. Break the noodles into 3 or 4-inch long pieces before adding to the pot. Stir periodically so the noodles don’t clump together. 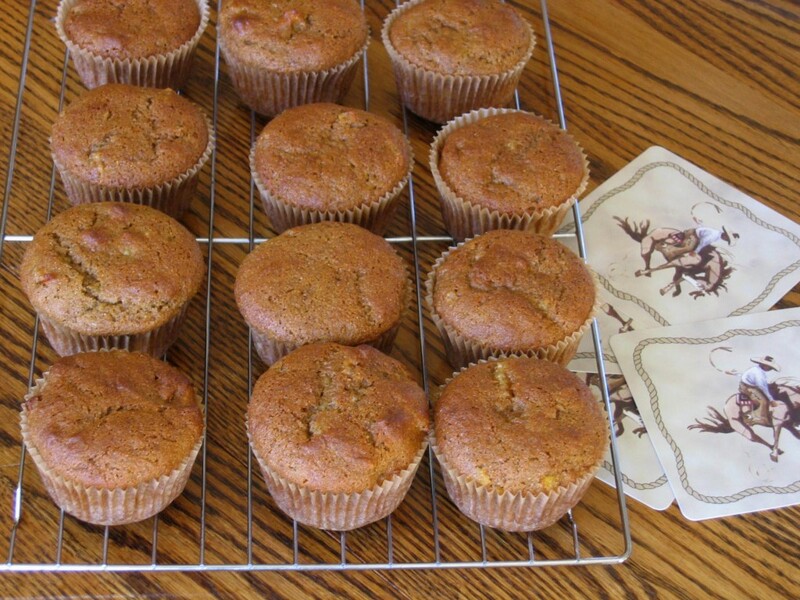 Season to your liking and serve with cornbread or crackers. * I make my own broths a good part of the time, but when I’m out, I use Imagine organic broths. This isn’t a fancy soup, but as a friend of mine often says, sometimes less is more. Or, sometimes it’s absolutely perfect.